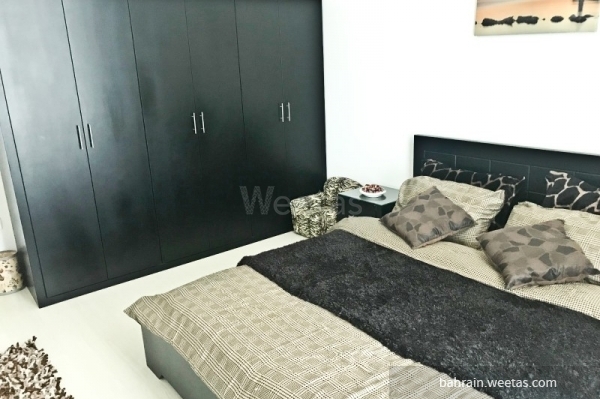 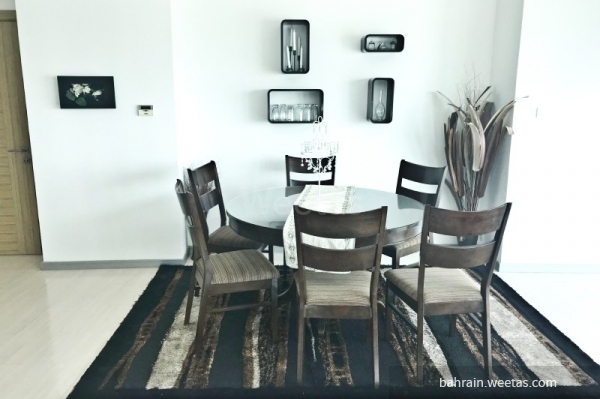 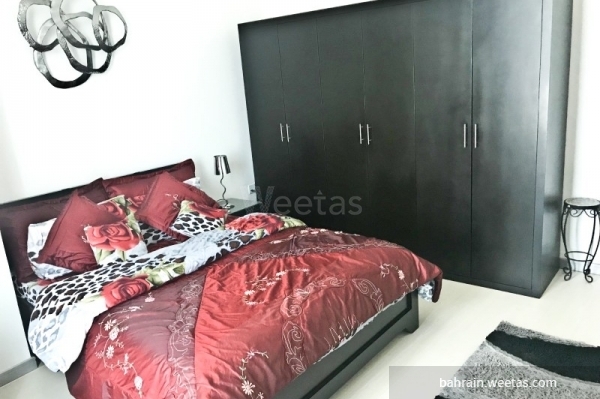 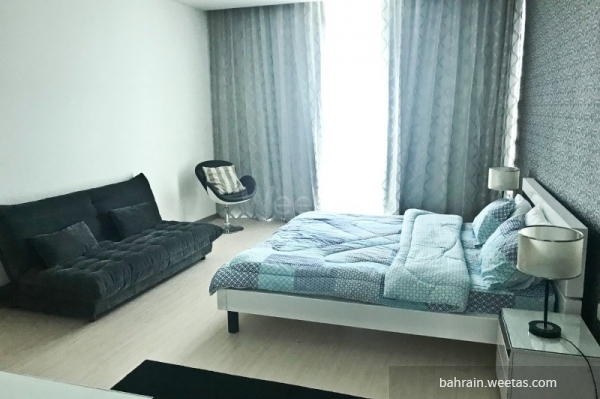 For rent: luxurious fully furnished three-bedroom apartment with three bathrooms in an excellent location near city center in Seef, Manama. 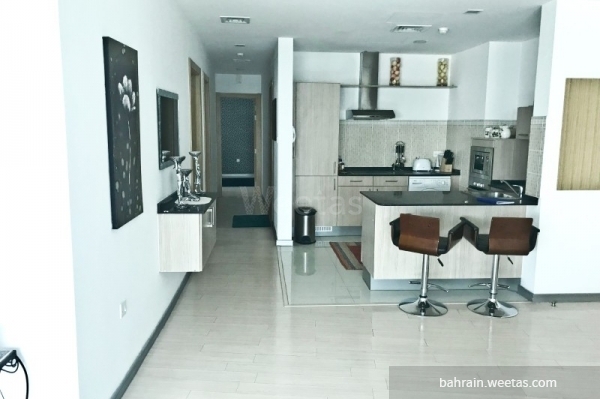 Tower amenities include internet connection, 24/7 security services, swimming pool, fitness gym, and car parking spaces. 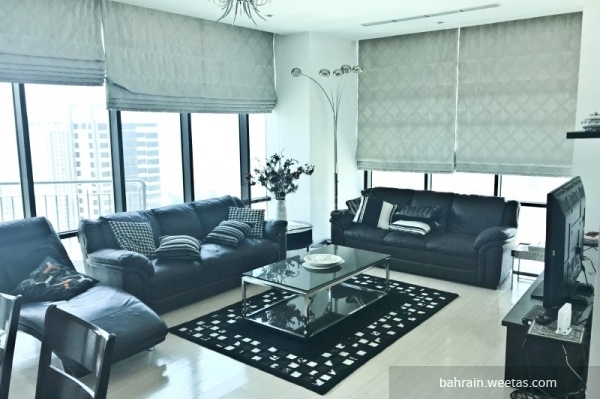 Apartment rental price is 900 BHD per month.